The Best Polo Event In The World Is Only A Month Away! 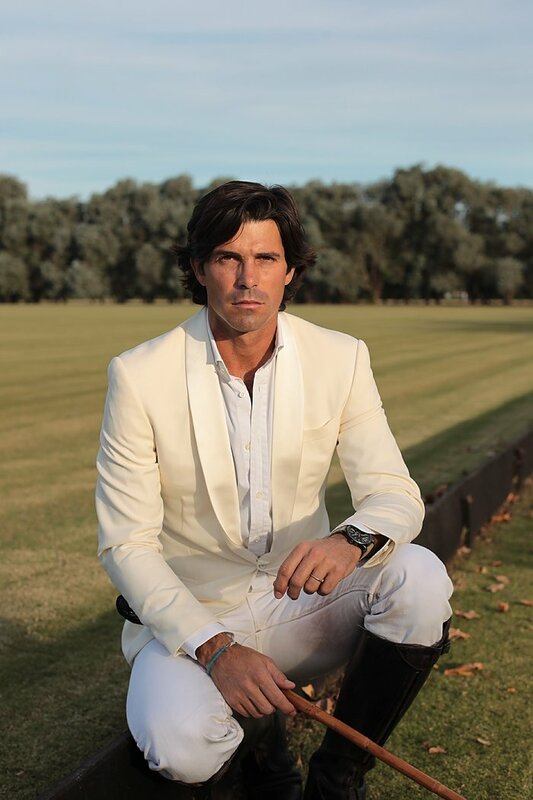 Ralph Lauren model and world-famous polo player Nacho Figueras will make his debut at the event with the three-time defending champions, the Aspen Valley Polo Club. The Arizona Humane Society Canine Couture Fashion Show: Presented by Lugari Pet Salon is returning for its fourth consecutive year. 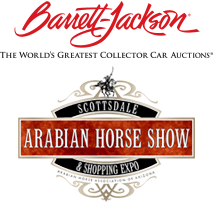 They will be on site for the eighth year in a row giving guests a sneak preview of the 2019 auction. New DJ-infused party tents are joining us this year including Riot House and Dierks Bentley’s Whiskey Row. Taking place between the polo action will be the world’s farthest rugby sevens match led by Arizona State University’s rugby team. Produced by Phoenix Fashion Week, this will include over 100 models on a catwalk that will stretch across nearly 200 yards from West to East across the field. The country’s most unusual pop-up sports bar will debut, allowing sports fans to enjoy football and other games on televisions throughout the day, amidst the beautiful backdrop of polo and the McDowell Mountains. All new this year standing for fashion, art and beauty, featuring a pop-up art gallery by the Scottsdale-based Larsen Art Gallery and Auction, sideline massages by the Talking Stick Resort Spa, fashion displays by Evan’s Furs, Spiritual Gangster, LoveOverH8, and more. This year will have an expanded event presence by Red Bull, which last year deployed its skydiving team prior to a match. On Sunday afternoon the highest goal match will close out the event featuring the best players throughout the weekend. These will include Nacho Figueras, Memo Gracida, Juan Bollini, Pete Webb, and others. 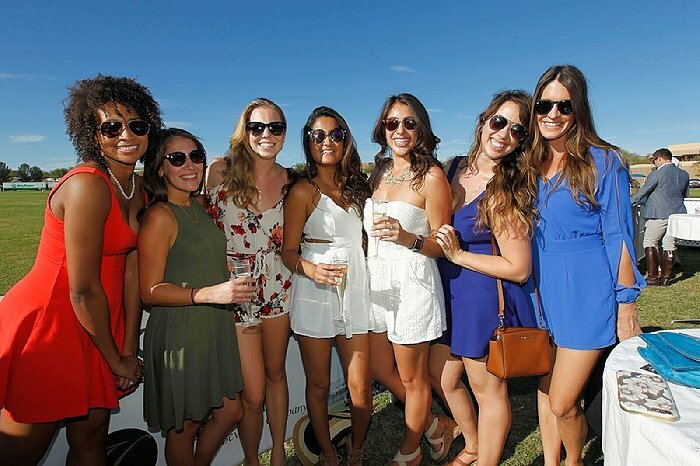 All tickets, tables and tailgating for the 2018 event are now on sale at ThePoloParty.com. Or for group sales please call 480.423.1414. Some categories have already sold out! 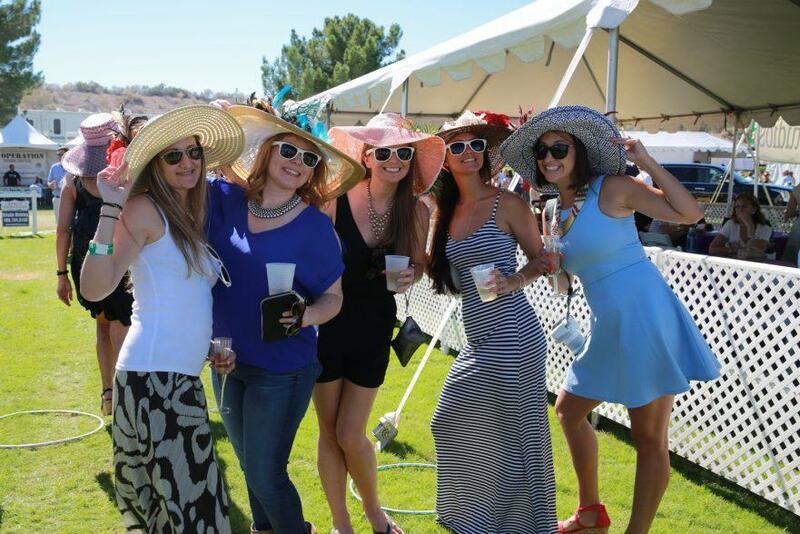 Sponsor and vendor questions should be sent to info@thepoloparty.com.